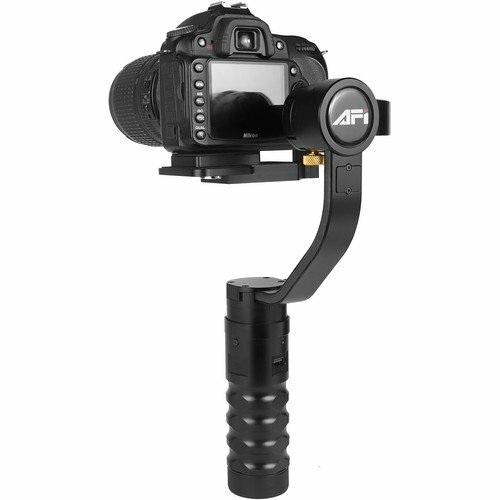 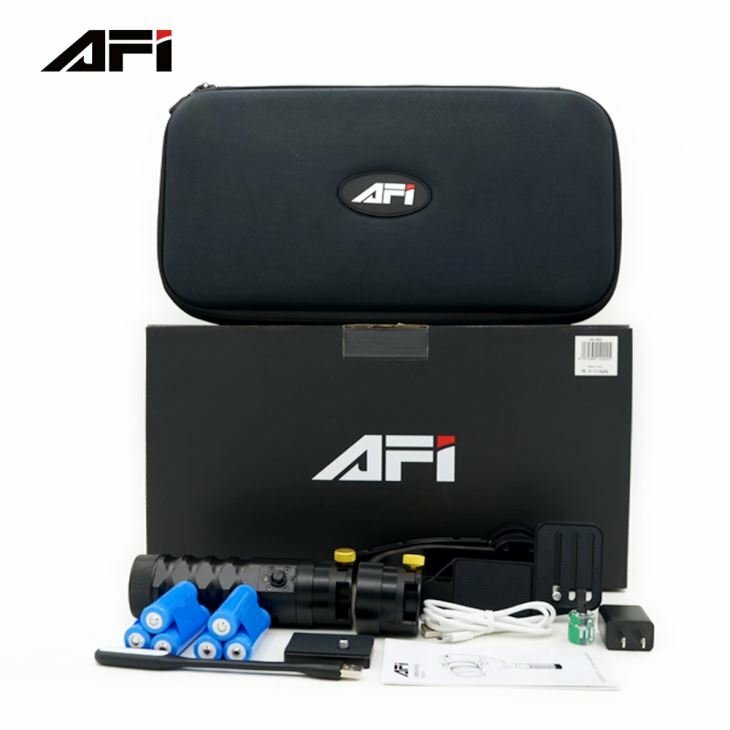 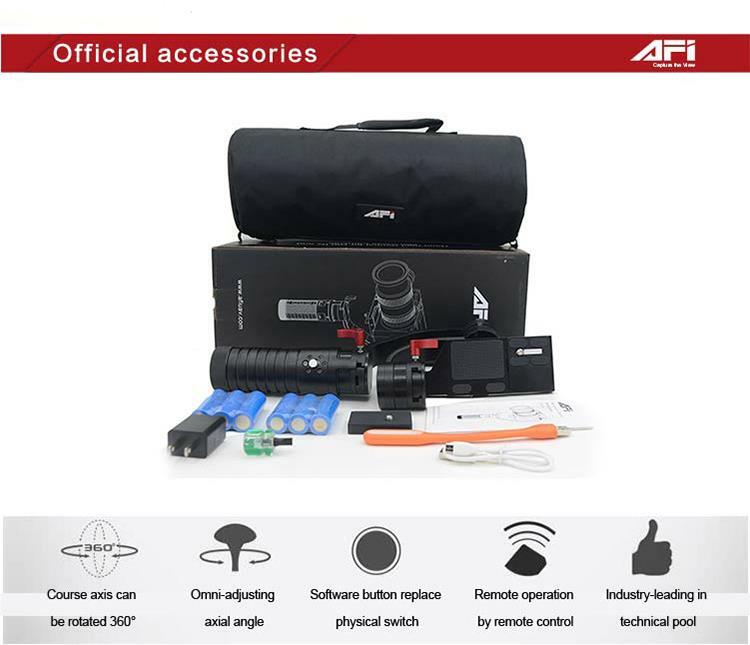 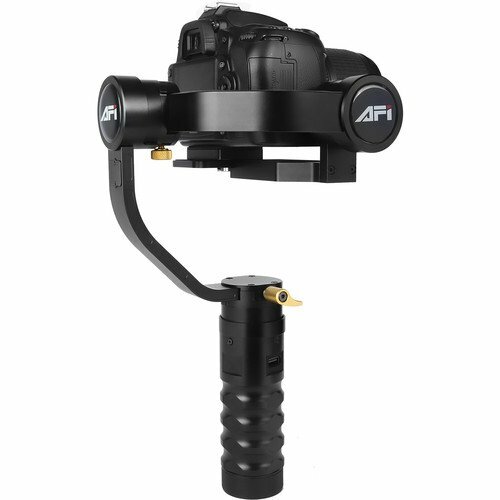 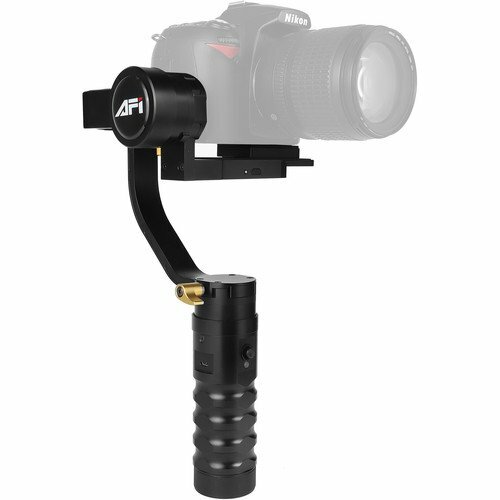 The AFI VS-3SD is a portable 3-axis hand-held gimbal designed for photographers to assist in avoiding any shaking and keeping the footage smooth and balanced for the perfect shot. 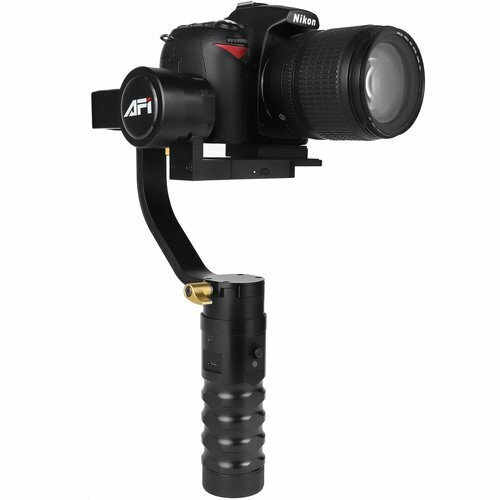 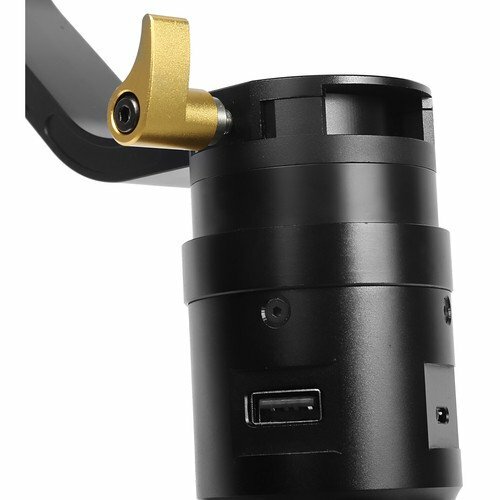 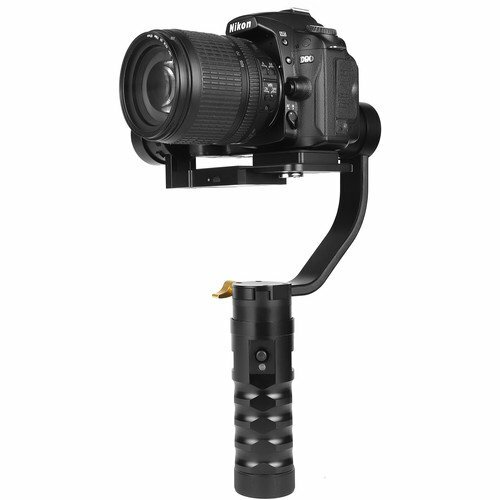 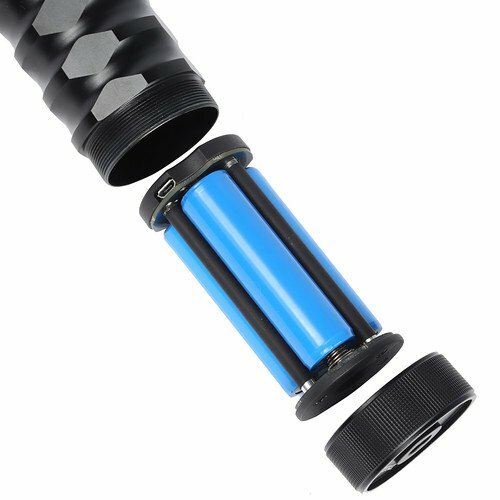 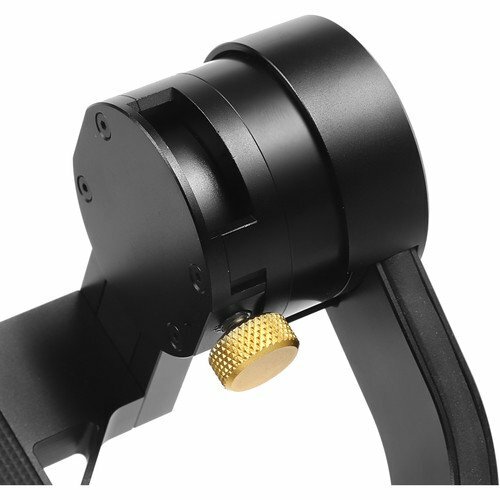 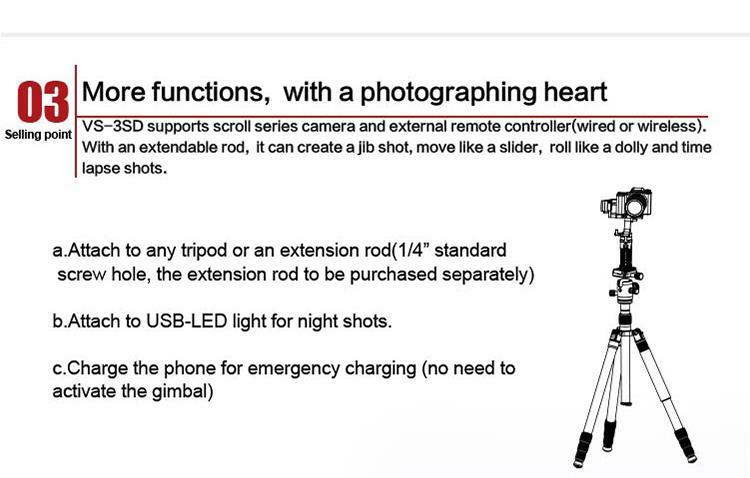 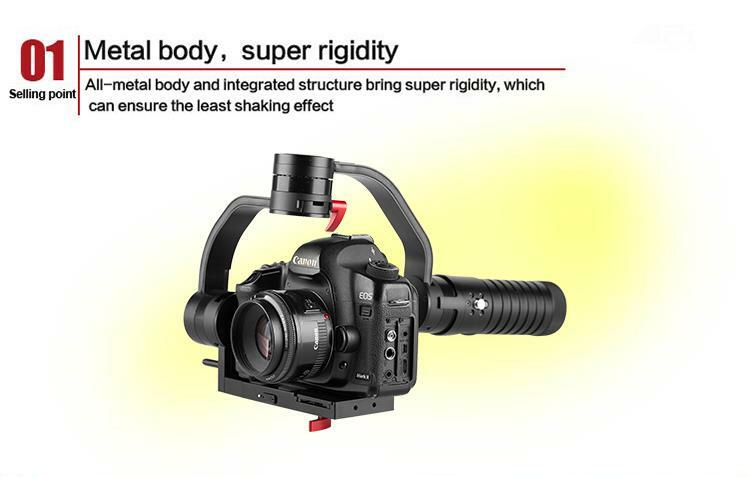 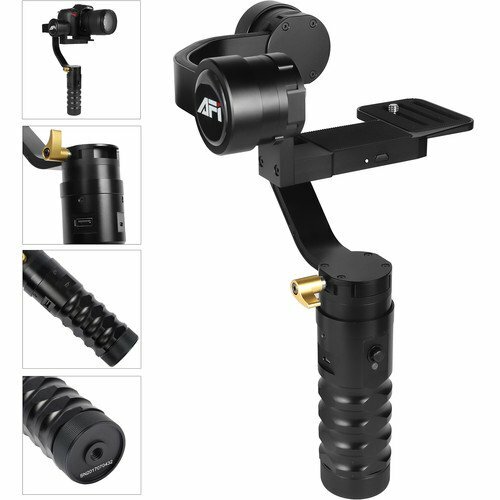 The key feature of this gimbal is that its easy to use, portable, and can widely be used for shooting in short films, celebrity meetings, weddings, etc. 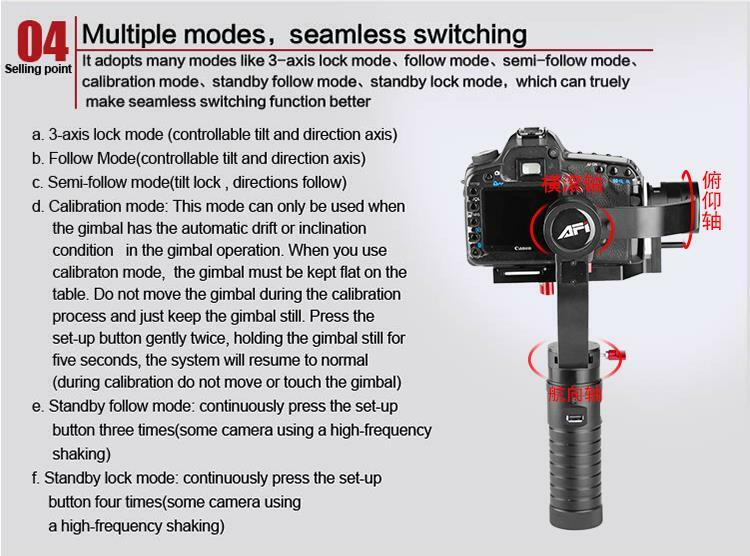 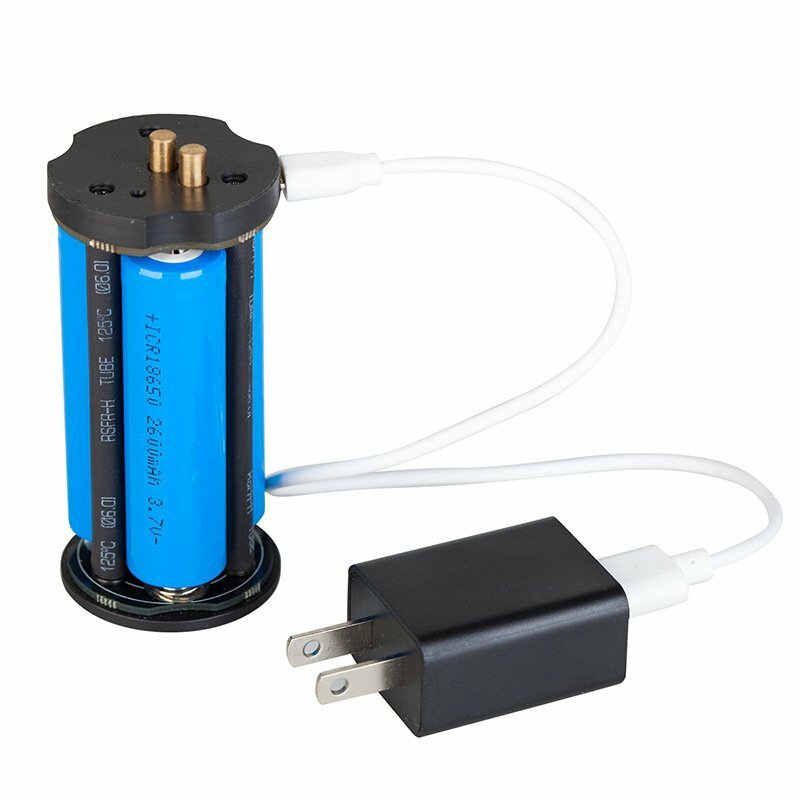 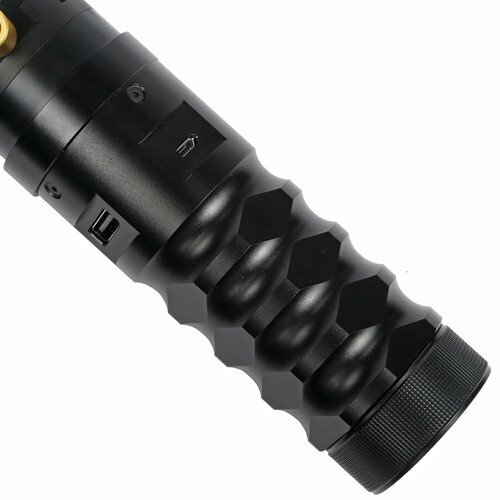 It has a 32-bit controller which enables multi-mode and has dual sensors which allows it to have faster reaction speed and greater stability. 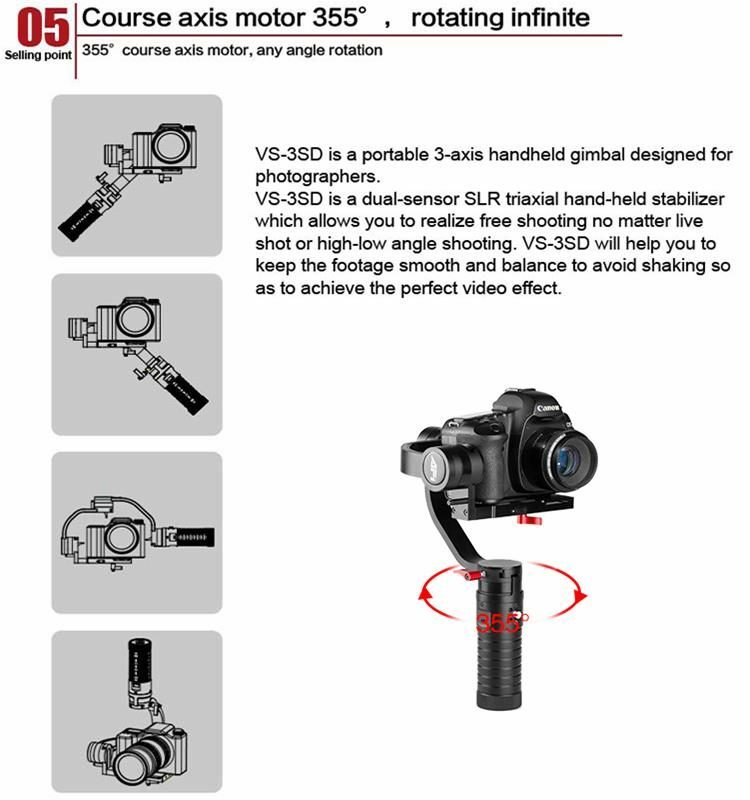 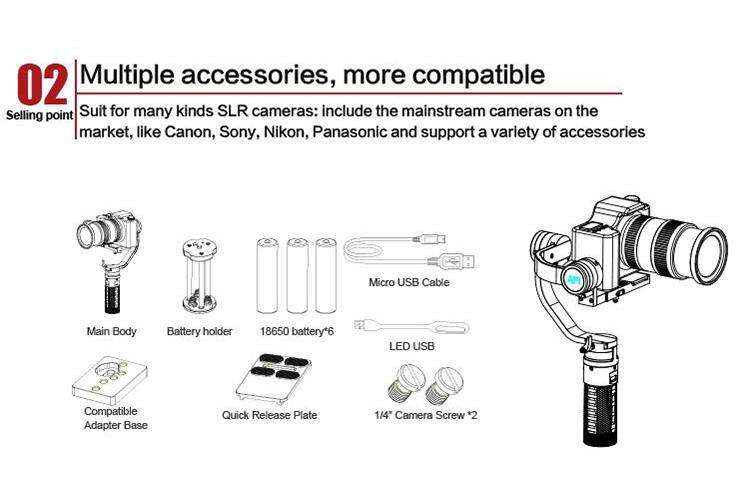 The VS-3SD supports scroll series camera and external remote controller (wired or wireless). 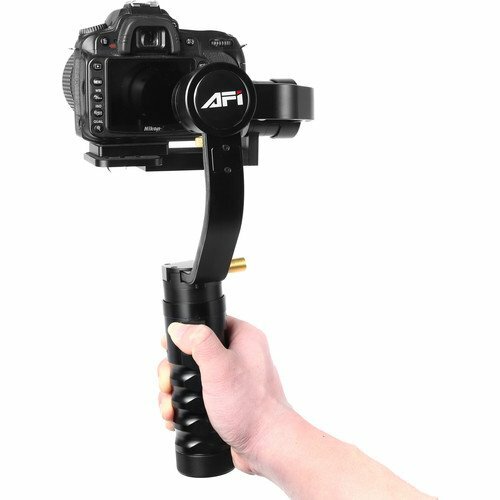 With an extendable rod, it can create a jib shot, move like a slider, roll like a dolly and create perfect time lapse shots. 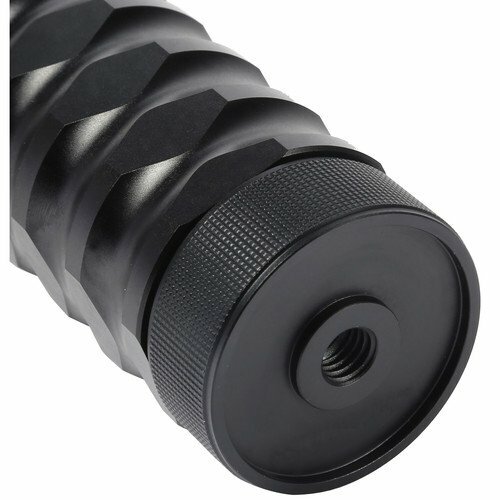 16.0 x 5.3 x 3.5"